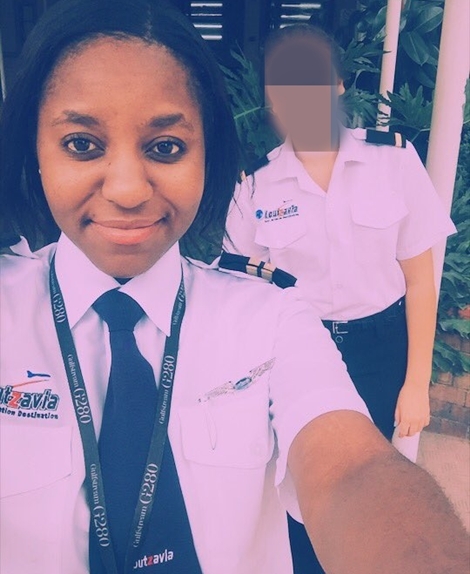 A female pilot identified as Tumi Carter Katisi, has taken to a popular social networking platform, Twitter, to reveal to everyone that no matter how big your dreams are, it can be achieved with hard work and determination. The brave and intelligent lady revealed that as a female pilot, sourcing for sponsorship was a Herculean task. According to her post, only 2 companies responded after she applied to 100 sponsors. 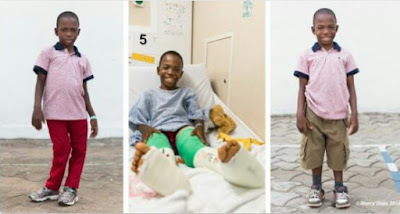 The South African lady shared a photo where she was flying and wrote: “I applied for 100+ pilot training sponsors. Only 2 companies were interested. One pulled through with 80k.